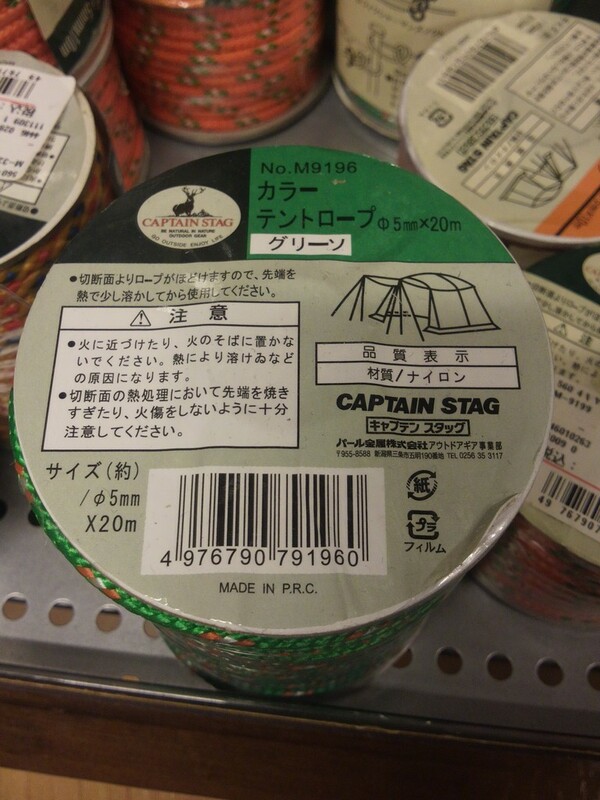 We estabrished "CAPTAIN STAG" brand for outdoor gears, hoping our products to be trustworthy in the field life. 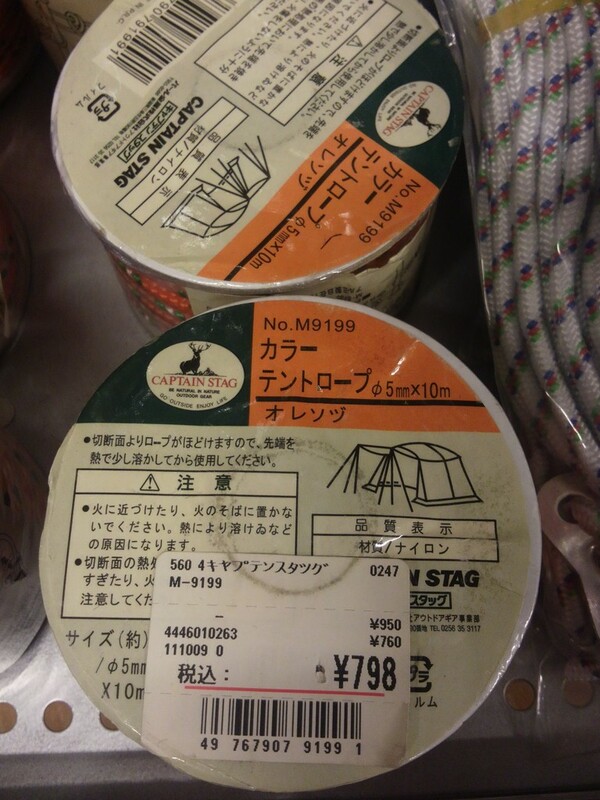 and exciting field life, with belief that too much consavatism, overspecs loses its reason for exsistence. ／　＼_} ｲ　＼　//　／／　／} '. テントロープ　”　グ　リ　ー　ソ　”　って何ｗ.